Officer Bartley J. Connolly Jr. 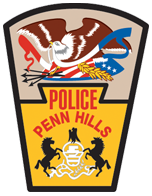 The Penn Hills Police Department encourages residents and visitors of the municipality to report suspicious activity to us. If you believe you’ve witnessed something that may involve criminal activity, we’d like to hear about it. You aren’t required to leave your name or contact information if you don’t feel comfortable doing so. Please explain the activity in as much detail as possible, as it aids our officers when investigating your reports. This page is not intended for users to report serious criminal activity or emergencies that are actively occurring. If you witness a serious crime in progress, or some other emergency, please call 911 to report it. 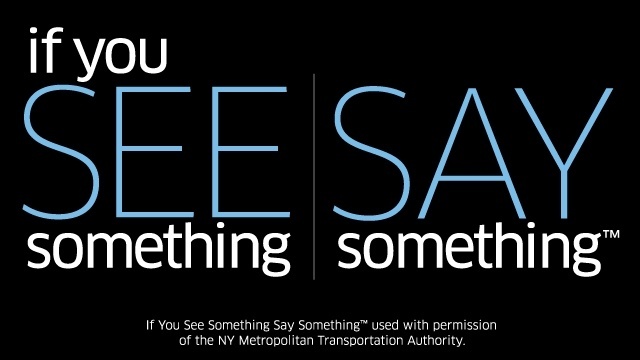 Remember, “If You See Something, Say Something™.” Failing to report suspicious activity often leads criminals to believe that they can operate freely in our neighborhoods. With your partnership, let’s work together to deter crime in Penn Hills. What leads you to believe a crime is being committed or that certain activity is suspicious? This information is only used to verify the details submitted on this form. You are not required to submit this information. You are not required to submit this information. If your report leads to possible criminal prosecution, would you be willing to provide testimony as a witness in criminal proceedings, if needed? If you answer “YES” you will need to complete your name and contact information. If you answer “UNSURE” and have questions or concerns, we will be happy to assist you as best as we can in answering your questions or addressing your concerns. We would like to thank you for taking the time to complete this form, and for your efforts to help reduce crime in our community. The Penn Hills Police Department will make every attempt to properly investigate your reports of suspicious or criminal activity submitted online. Celebrating a Milestone and Welcoming the Future of the PHPD! 2019 Citizens Police Academy – Spring Session. Now Accepting Applications!